MKU is able to offer a wide range of ballistic protection solutions for naval vessels, certified independently as effective against a wide range of current threats including fragments from anti-ship missiles, armour piercing rounds from aircraft cannon, small arms rounds and explosive blasts. MKU offers customised solutions to meet most threat scenarios. 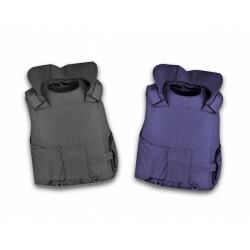 INSTAFLOAT - Ballistic Floatation Vest These floatation over-vests from MKU, have been developed specially for the Navy, Coast Guard and other Marine Law Enforcement Agencies. 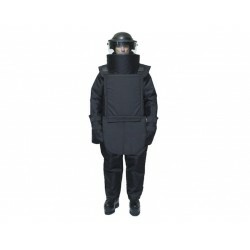 They provide ballistic protection of up to NIJ Level III A while maintaining buoyancy and all other desired characteristics of a floatation vest.